Traffic Control – Gridlock Traffic Systems, Inc. 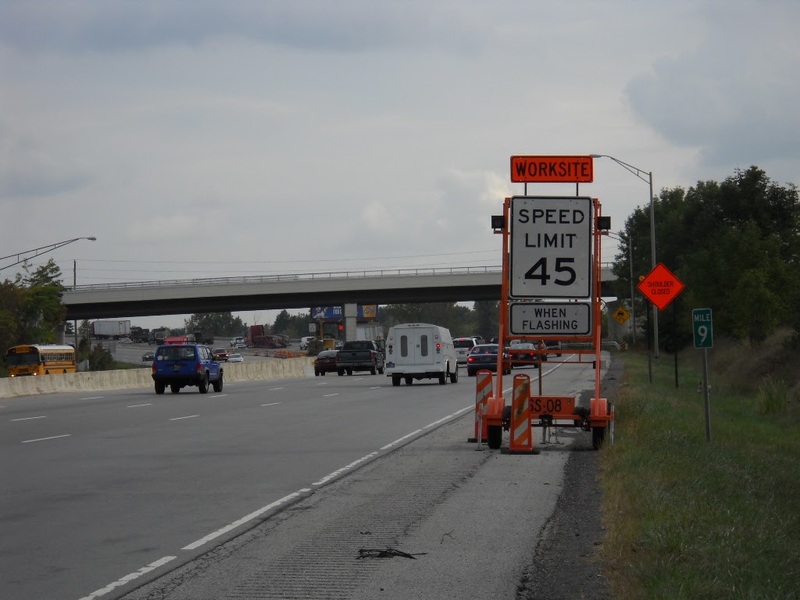 Temporary traffic control in the work zone is vital to ensure the safety of the motoring public and construction workers. Permanent traffic control in the form of street signs is also vital for safe passage of the motoring public on our roadways. Understanding and complying with State and Federal guidelines in the placement of traffic control devices is mandatory and our staff undergoes ongoing training to assure the proper placement. Our staff is ATSSA and OSHA certified and we maintain a comprehensive safety program requiring strict adherence. Call us for a quote for your project. With GridLock as your partner you can be assured the job will be done safely and according to plan.